(Worthy News) - On Tuesday morning, Brett Kavanaugh accuser Christine Blasey Ford's expected testimony before the Senate Judiciary Committee was being called the most-anticipated event in Washington in decades. By Tuesday night, the whole thing appeared to be off. 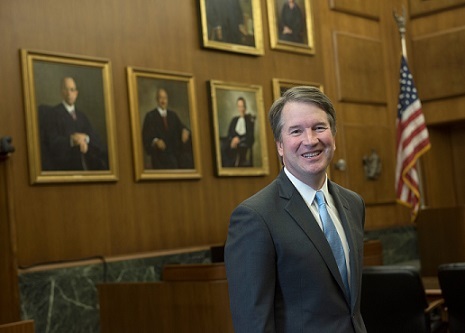 Through it all, as Democrats scrambled and re-calibrated their position, Kavanaugh appeared extraordinarily confident. Who makes an accusation and then demands special terms to testify? Why bring charges if you are going to play those kinds of games? Think logically. The game is the whole point. Disruption; cast doubt.